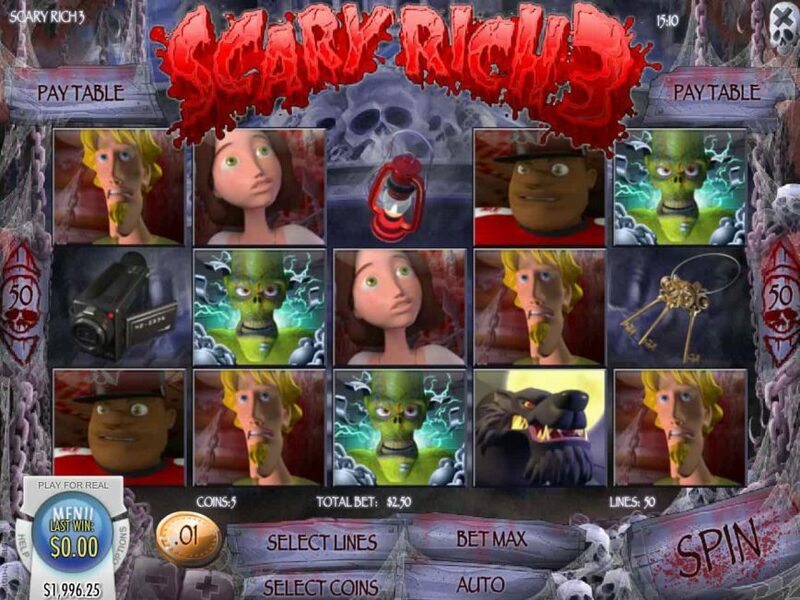 If you believe that you can beat ghosts and walk away with the prize money, you must try the Scary Rich 3 online slot game. 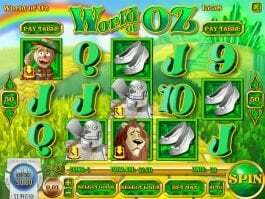 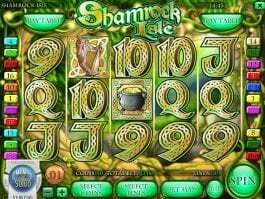 Developed by Rival Gaming, the 5-reel and 50-payline online slot machine is a ghoulish and comedic themed slot game, where you will find rewarding features like free spins and multiplier. 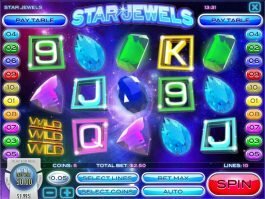 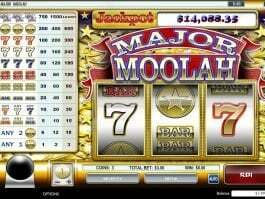 In addition, the slot comes with a highest valued expanding wild that will award you the highest prize of 2,500 coins. 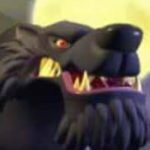 The symbol of the Dracula is the scatter symbol that will also activate the main feature. 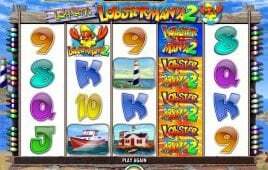 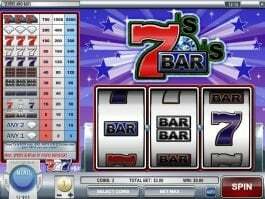 The slot is more popular for its High-Powered Free Spin feature, where you can win up to 666 number of free spins by landing three or more scatters anywhere on the reels. 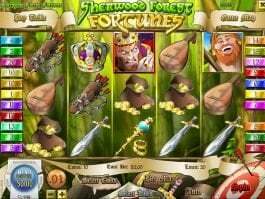 During the free spin feature, the wild will act as an expanding wild, but it will not become a multiplier in the free spin rounds in this online casino slot.